Lewis Hamilton is on the verge of achieving a feat only two other men in history have done before, and he says he is not thinking about it. The Englishman will clinch a historic fifth world title if he finishes at least seventh place in Sunday’s Mexican Grand Prix, matching the great Argentine Juan Manuel Fangio and only two behind all-time record holder Michael Schumacher. Red Bull’s Daniel Ricciardo and Max Verstappen start in pole position and second place respectively while Hamilton starts third on the grid, with Vettel alongside him in fourth. 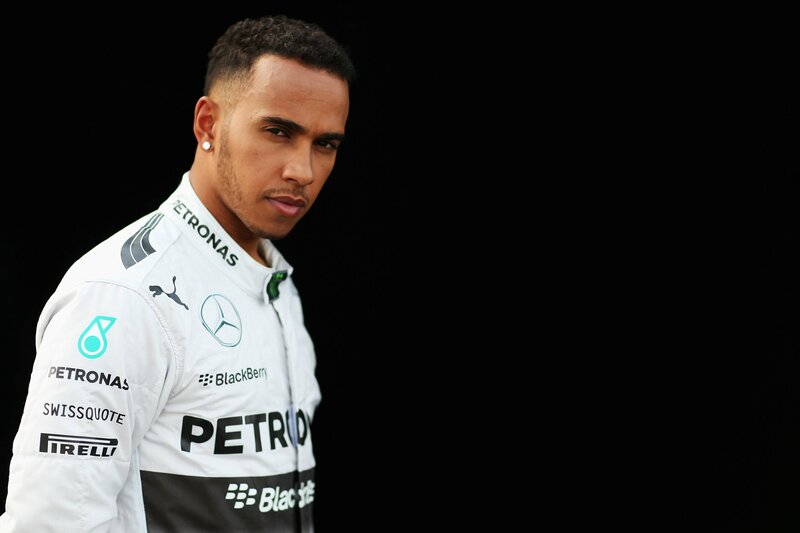 But Hamilton who could have won the title last weekend at the US Grand Prix says the idea of celebrating his title in front of 135,000 wildly enthusiastic fans, in the converted baseball arena that makes up the last section of the lap and hosts the podium ceremony, is not on his mind. For one thing, the Red Bulls have been looking utterly dominant all weekend, so winning the race will not be easy. On the other hand, Hamilton only has to cast his mind back to this race last year for evidence of what can go wrong. Where he started third then, too, behind Vettel and Verstappen. But after the Red Bull driver had passed Vettel into the first part of the right-left-right combination of corners that starts the lap, Vettel then hit Hamilton at the third. Ferrari front wing to Mercedes rear tyre was all it took to puncture Hamilton’s right rear, and he was forced to crawl back to the pits and rejoin a long way behind the field. He could only make the ninth position.